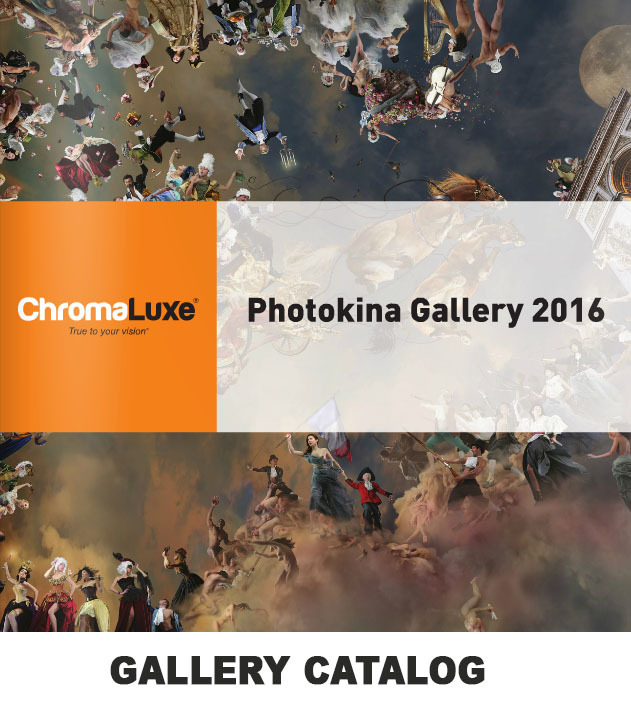 Photokina, the world's largest photo fair, took place in September 2016 at Koelnmesse, Cologne, Germany. Our stand was in Hall 9. 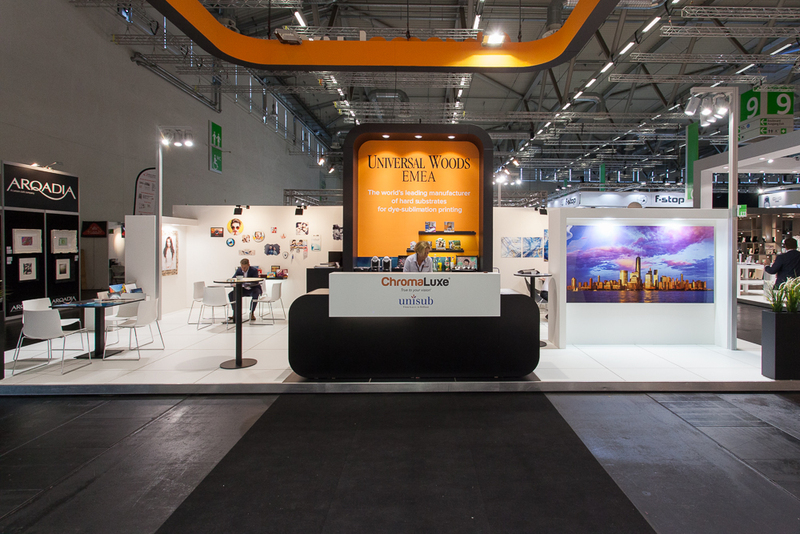 The 65m2 ChromaLuxe Gallery was located next to our main stand. In the gallery, we displayed 40 images from 20 of the world's top photographers, all printed on ChromaLuxe HD Metal aluminum. You can visit the stand and the gallery by clicking on the buttons above.